Save time and money shopping at Discounted Appliance Warehouse, where you'll find a wide selection of new appliances for your home. Brand new units can be expensive, but the quality machines we carry are fully warrantied, and you can leave the delivery and installation up to us. Whether you're moving into a new home or your old appliances need to be replaced, we're here to serve you in the Greenville, SC, Spartanburg, SC, Anderson, SC and the surrounding areas. Step out in style when you clean your clothes in a washer and dryer set from us. Choose from our selection of new appliances. No matter what size load you've got, we have what you need, including commercial quality, heavy duty, super capacity, and quiet washing machines. 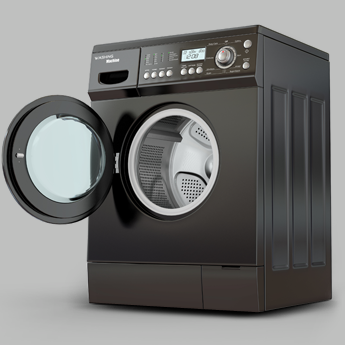 High-efficiency front and top loaders and stackable washer and dryer styles all available at a lower price than the big box stores.